Let's Cook Local was a Big Lottery - Local Food funded project, involving trained WI Volunteers running 112 fully-funded practical cookery courses over two years. The project ended on 31st August 2013 and was very successful. I believe the course was fantastic, it has helped me greatly when I've been ill. It gave me confidence to get out and meet people. 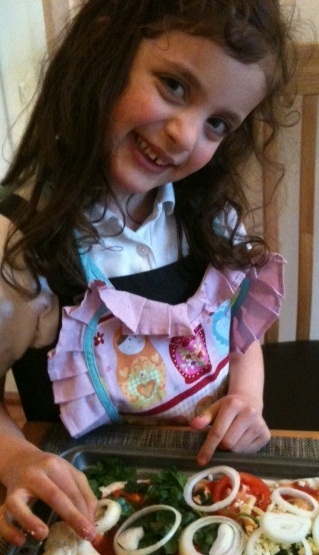 It's helped me to cook and I am up to my 8th birthday cake. Best course in the world, I would love to do it again given the chance. 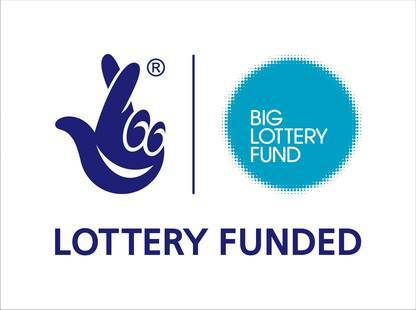 We hope that the project will continue through further funding. The project targeted young, disadvantaged parents across England and providing courses in practical cookery over six weekly sessions using locally produced or sourced ingredients and leftovers to produce basic, healthy, cheap family meals. 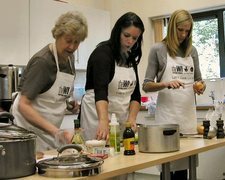 Courses were held in local venues with cooking facilities, usually through SureStart, PACT or other community-based organisations. What happened at each session? Students were encouraged to cook tasty meals from scratch and sit down together to eat their creations at the end of each session, often with their children. Click here to watch a short video of one of our tutors delivering a course. What did parents and children think about the project? Find out what Mums, who have attended a Let's Cook Local course, think about the project (video kindly made by a Children's Centre). Click here to see the same Mums but with their very cute children! (video kindly made by a Children's Centre). What did our WI volunteer tutors think of the project? What would happen to families without this project? All WI Tutors are trained to a high standard and supported with a toolkit of trainer manuals, recipe books, equipment and practical promotional items for the students. The project has now come to an end although some federations are continuing to run the last remaining courses. 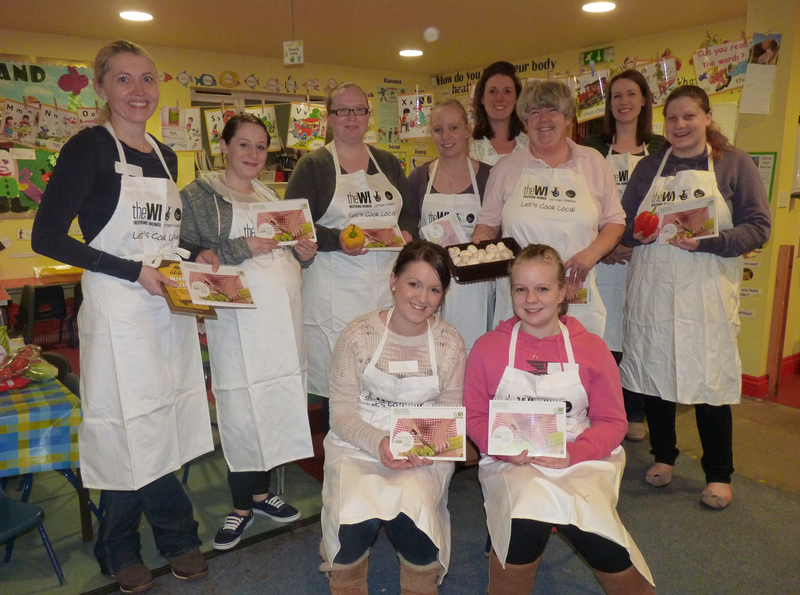 For further information, please contact Alison Rush, the Food and Cookery Advisor at a.rush@nfwi-unit.org.uk.